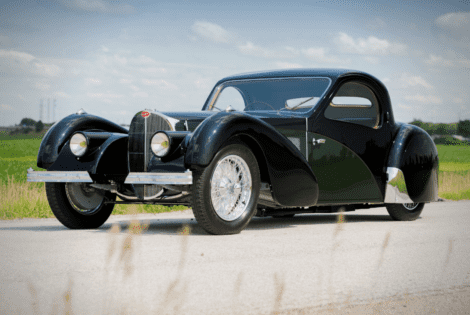 Made in 1937, the iconic Bugatti Type 57SC Atalante now sits in one of RM Sotheby’s lots, ready for the highest bidder. 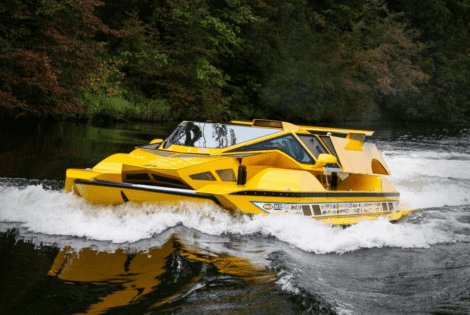 The Dobbertin HydroCar is both a racecar and a boat at the same time. Suffice it to say that it’s Rick Dobbertin’s most fascinating engineering marvel yet.